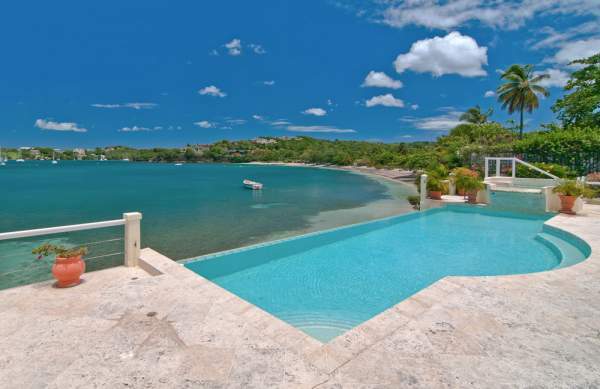 These are the 6 most popular villa rentals in Grenada. Narrow your search above. Cliff-side and family friendly, Fushi Villa can accommodate a large family or group with 5 bedrooms. 3 & 4 BR rates available. Unique property with Old World architecture and New World amenities, from a boat dock to a media room. Great for large families or four couples who want privacy and plenty of space. 2 & 3 BR rates available. 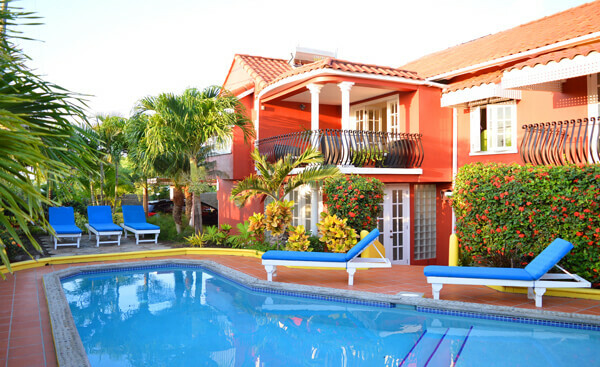 Looking to rent a villa in Grenada? For a family or group of friends who enjoy spending time together, a Grenada villa rental may be the best bet for accommodations on the island. While villa rentals on Grenada aren’t as plentiful as they are on some of the larger islands, there are still some great villa options. You can pick from the castle-like Azzurra, or the more intimate atmosphere of Swallow Villa, but if a villa is your personal preference, be sure to book early to avoid disappointment. The Caribbean island of Grenada has much to offer visitors in the way of activities, accommodations, and good food and fun. The island is near the south end of the Grenadines, and is situated in close proximity to two smaller islands-Carriacou and Petit Martiniqueclose. There are many excellent beaches in Grenada, like Grand Anse, Morne Rough, Dr Grooms Beach, and Lavera. If you have small children in your party, you’ll like the expanse of shallow waters at Morne Rouge, and if you’re looking for a more secluded, intimate experience, head for Dr Grooms Beach. As with all the Caribbean islands, the water around the island is warm and clear, making them ideal for scuba diving and snorkeling. The under-sea life provides great photo opportunities, and if you’re diving with older children, it can also be both entertaining and educational. Accommodations on Grenada are plentiful, from beach resorts and hotels, to luxury villas, to small guest cottages; there is a place for every pocketbook. 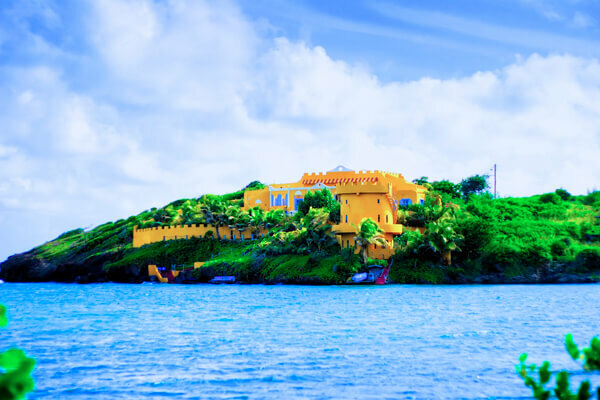 Resorts and hotels on Grenada may not be the image you usually associate with beach resorts as there is a building code that restricts the height of all buildings to three stories or less. This is to keep them from obstructing the view of the water for others and to keep them from distracting from the natural beauty of the island. The hotels and resorts do have the usual amenities you would find at larger facilities. Many have private pools, spa facilities, and 24-hour concierge service for instance. 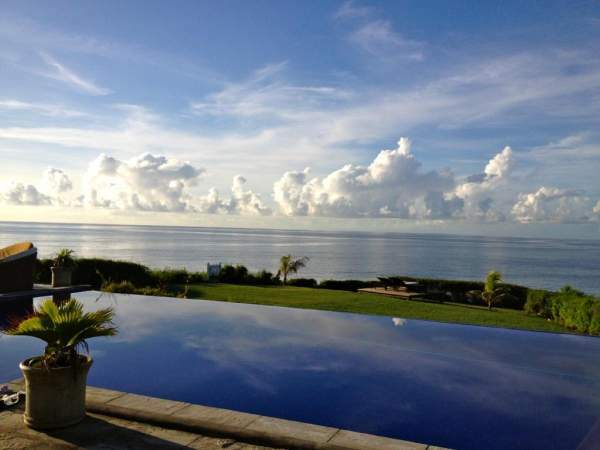 If you’re looking for a more private and intimate setting, rent one of the many luxury villas on the island. These are fully furnished luxury homes with easy access to local shopping, dining, and other activities. If you happen to be traveling in July and August, be sure to take part in the many exhibits and festivities of Carnival. While exhibits are set up all around the island, the city of St George’s is the hub for many of the celebrations. The many calypso tents give visitors a chance to experience many of the sights and sounds of the island in one setting. The revelry reaches its zenith about mid-August with the J’Ourvert celebrations, and then like the last night of Mardi Gras, the crowds disperse and Grenada returns to business as usual.